Throw your shades on and grab a towel, it's time to hit the beach! What better way to celebrate your best friend getting married then taking a vacation to somewhere warm? 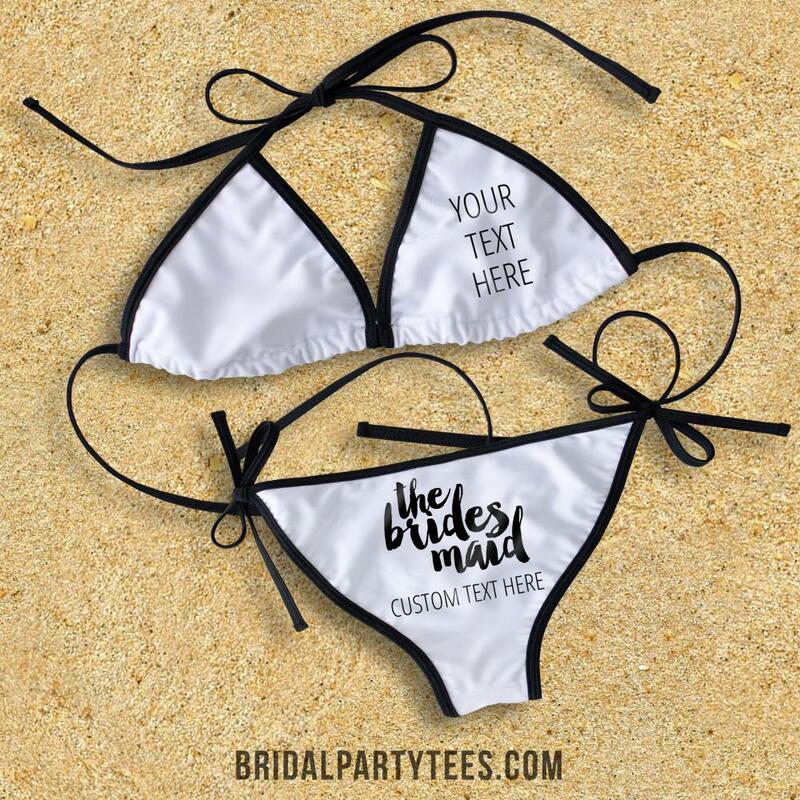 Get matching bathing suits for all of your friends to make the celebration extra special.